Australia may be big, expensive, lacking tourist-friendly public transport, and situated a long way from virtually anywhere, but there’s a reason why so many travellers make the trip – it’s beautiful. With bright blue skies, oceans, beaches, reefs, deserts, rain forests, and thriving cities, it’s hard not to fall in love with the place. Though I don't spend much time there these days, I still think it's the most beautiful place on Earth. 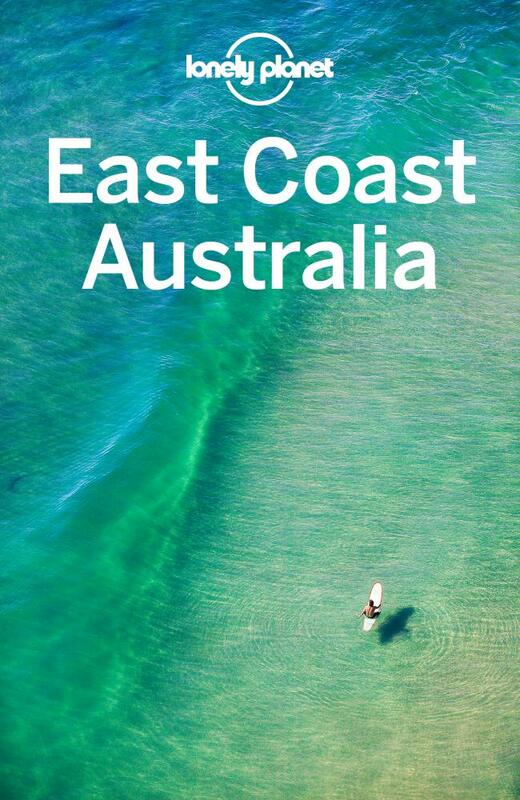 Since most of the country is desert, about 85% of Australians live on the spectacular coastlines surrounding the country. The country is so big that you either have to fly between states and territories, or go on a road trip of epic proportions and prepare to spend hours (or days) on the open road, but that’s all part of the experience! From the tropics in Cooktown to the vast expanse of red desert in Alice Springs, Australia is uniquely diverse, and a road-tripper’s paradise. Thinking about heading to Australia? If you take anything away from this article, it should be about the size of the country – do not underestimate it. I've spoken to travellers who wanted to visit only for few days, heard of people wanting to drive from Sydney to Perth in a few hours, and met people who say they didn't allocate enough time to see everything on their list. Australia has three timezones, and it takes around four-hours to fly across the country, and in between cities there's a whole lot of nothing. But I guarantee it's unlike anything you've ever seen. It's often said that Australia's red centre has an unexplainable magic about it, and once you see the sun setting in the cobalt sky against the red Earth, you'll see what I mean. After returning from a long road trip to find his wife in bed with another man, Macauley takes their daughter, Buster, and disappears in to the outback, looking for work. The pair are virtually strangers, but as they travel from town to town, their relationship grows, and the reader begins to understand Macauley's motivations and the person behind the gruff exterior. 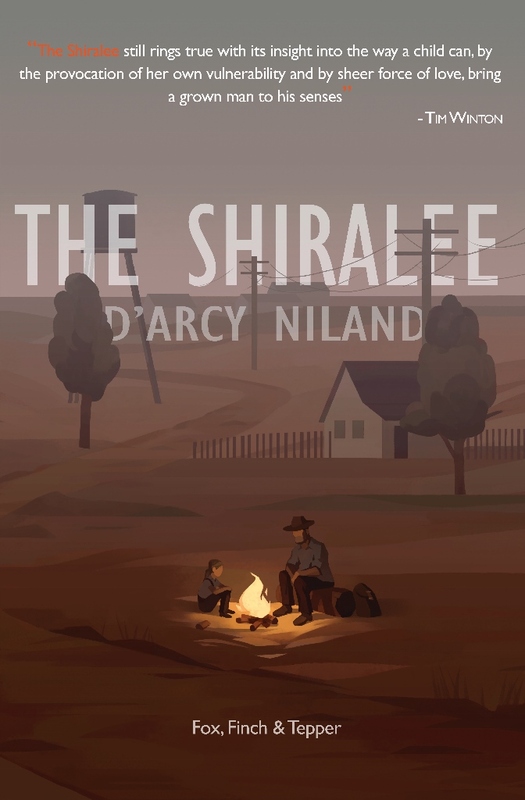 The Shiralee is an Australian classic that provides insight in to life in post-war Australia, with vivid descriptions of outback Australia. 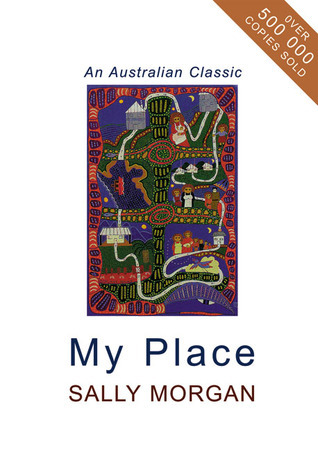 Though written in 1957, this book contains timeless themes of family, relationships, personal values, and dismantles traditional ideologies surrounding the role of each parent.